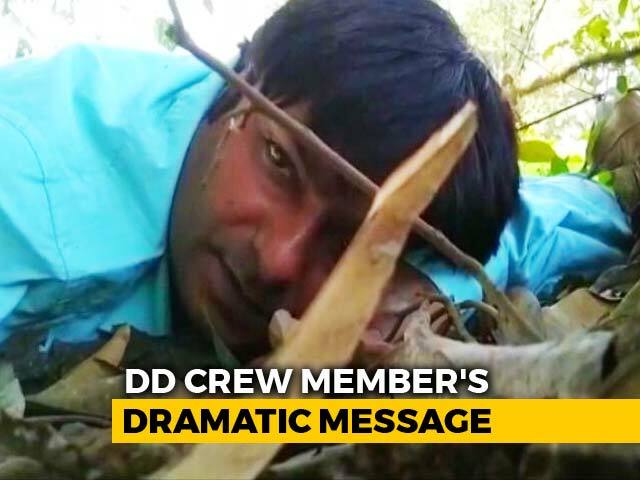 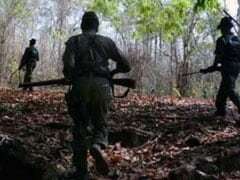 Two Maoists, allegedly involved in the killing of BJP legislator Bhima Mandavi, were gunned down this morning in an encounter in Chhattisgarh's Dantewada district, officials said. 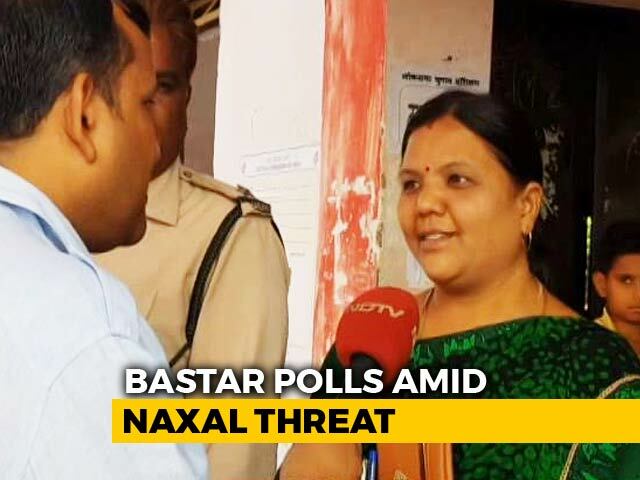 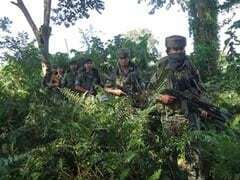 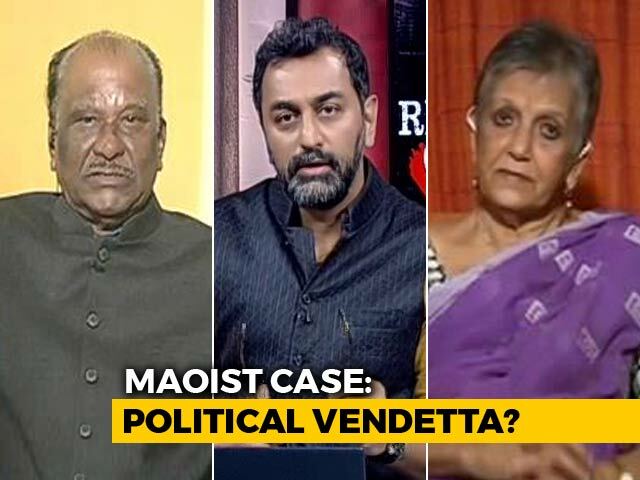 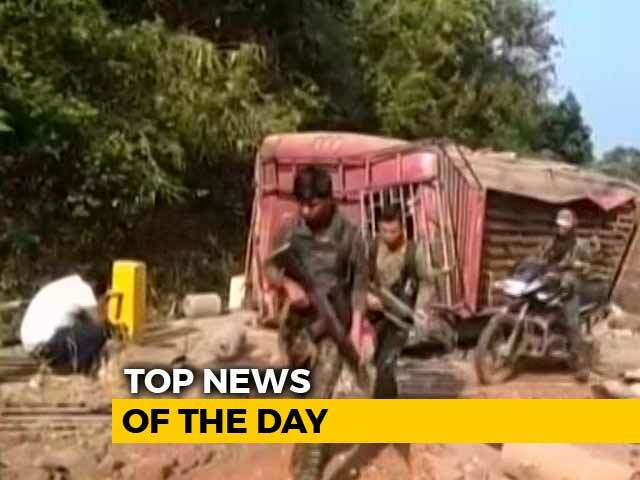 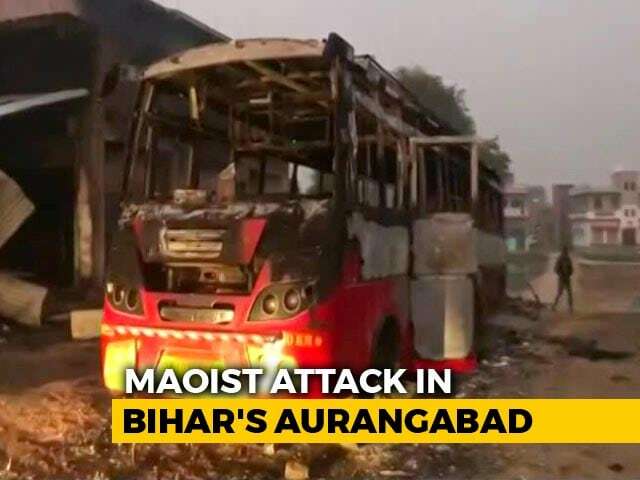 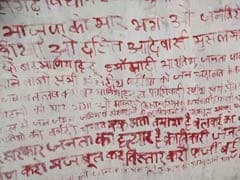 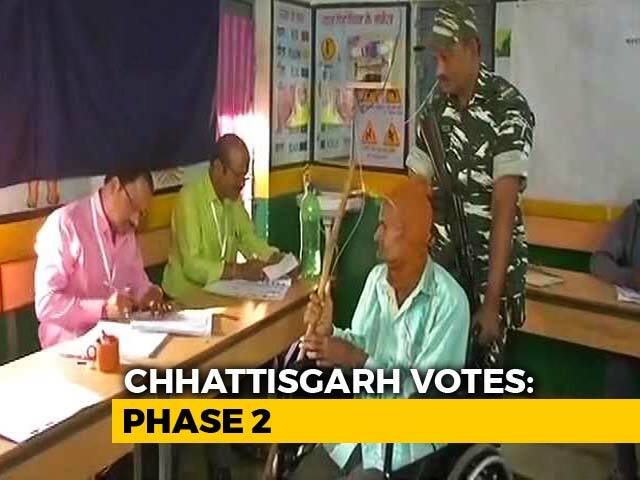 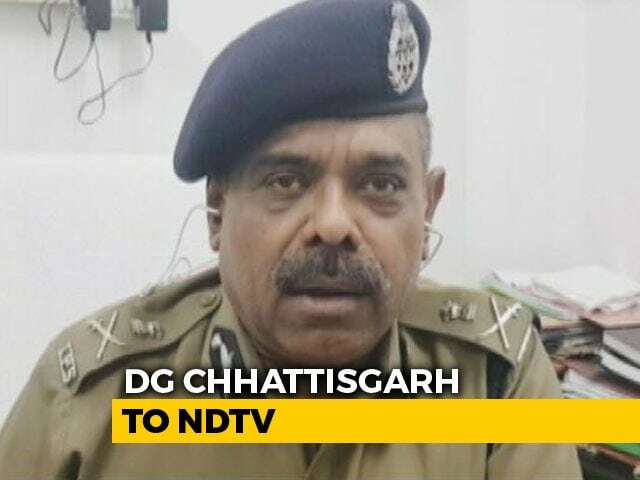 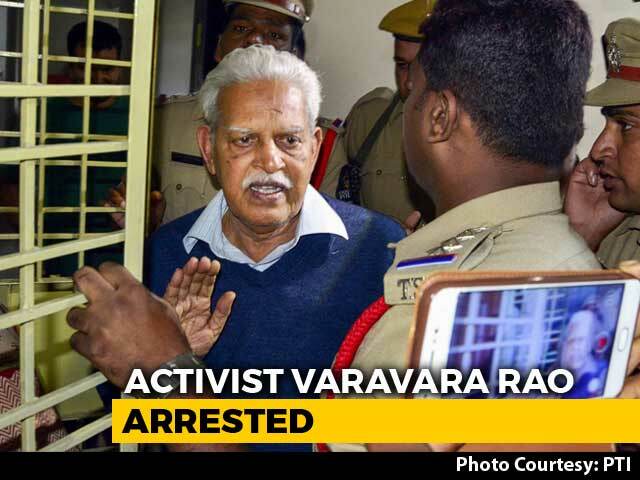 A Maoist was killed and a Special Task Force (STF) jawan suffered injuries in a gun-battle in Narayanpur district of Chhattisgarh on the day of polling for the Bastar Lok Sabha constituency on Thursday, police said. 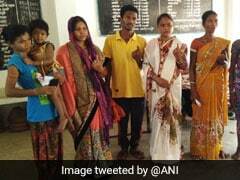 The family of Bhima Mandavi, the BJP lawmaker who was killed by Maoists in Chhattisgarh's Dantewada on Tuesday, voted today in Phase 1 of the Lok Sabha elections from Bastar. 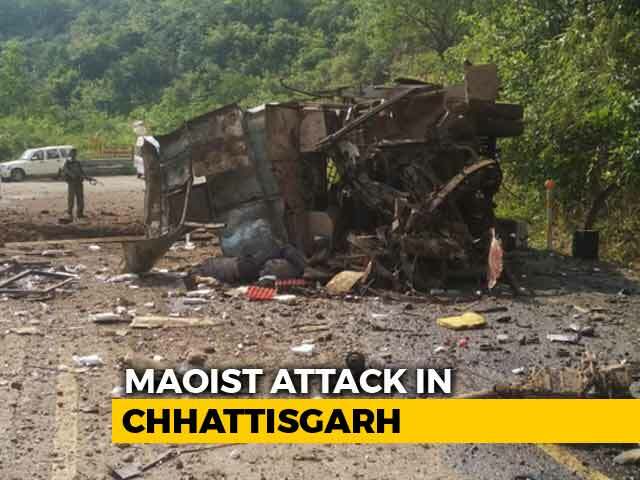 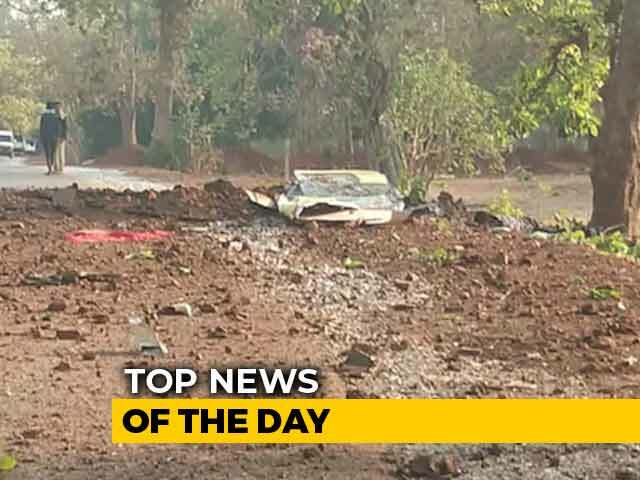 A Central Reserve Police Force (CRPF) trooper was critically injured in an improvised explosive device (IED) blast in Maharashtra's Maoist-affected Gadricholi district on Wednesday, a day before voting in the area for Lok Sabha polls. 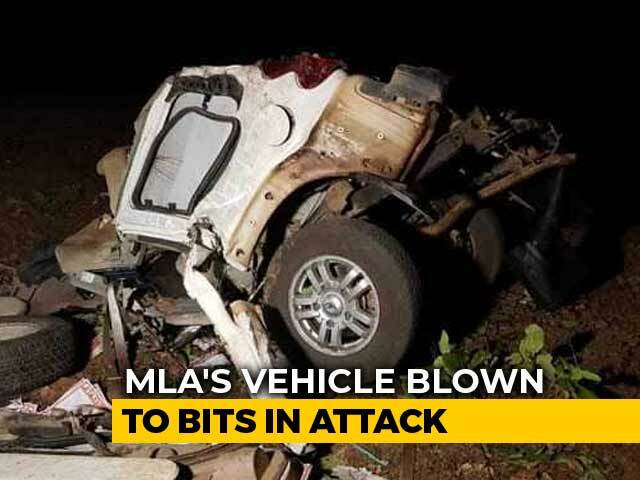 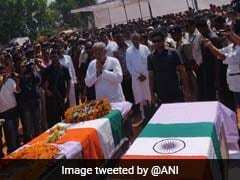 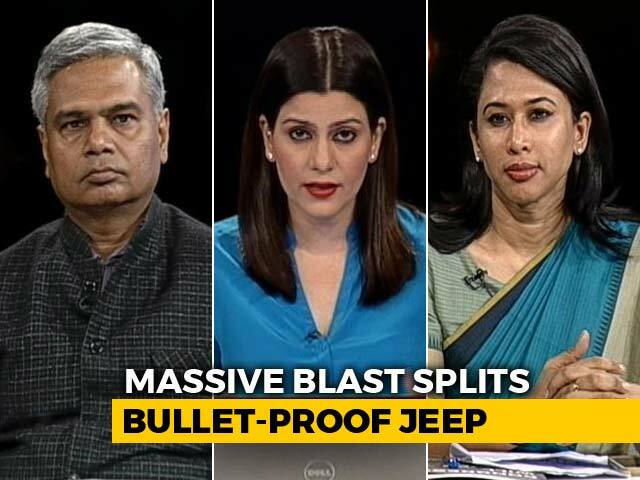 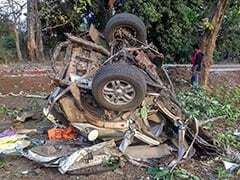 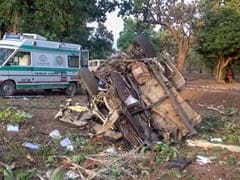 Chhattisgarh Chief Minister Bhupesh Baghel on Wednesday paid tributes to Bharatiya Janata Party (BJP) MLA BhimaMandavi, his driver and three personal security officers, who lost their lives in Naxal attack on Tuesday. 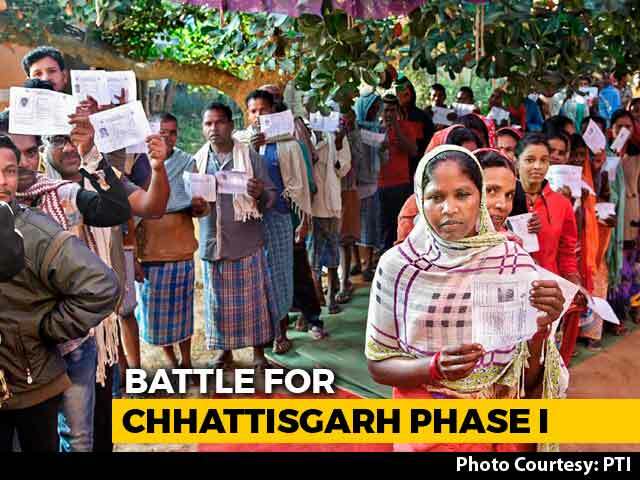 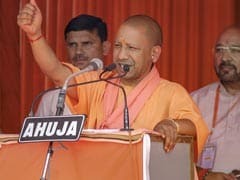 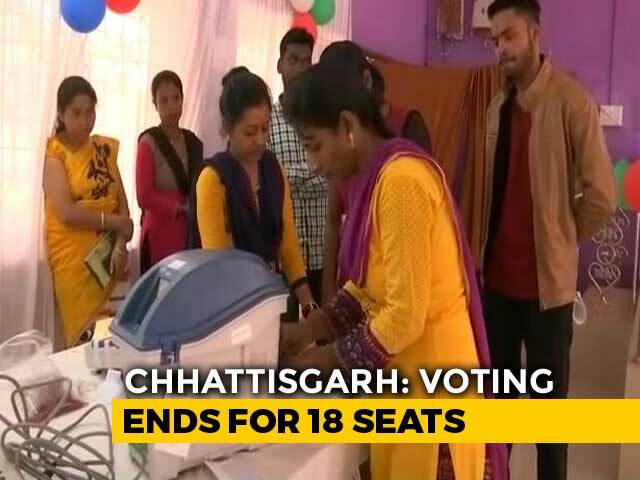 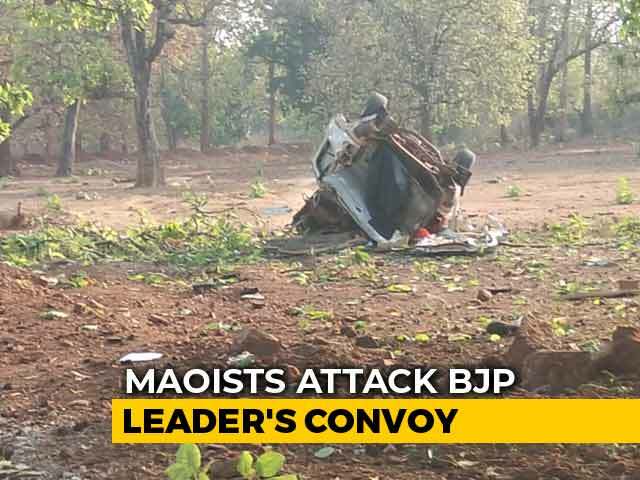 With less than 24 hours remaining for the first phase of voting in the national election, BJP lawmaker from Dantewada Bhima Mandavi had wrapped up campaigning for the day and was travelling in a three-car convoy from Bacheli to Kuwakonda in the Maoist-hit district in Chhattisgarh.